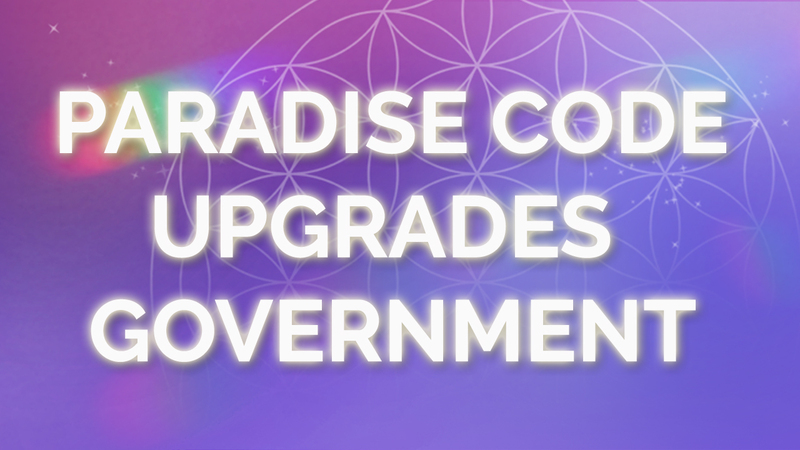 Today we will deliver the Paradise Codes to a major power spot on the Earth that is calling for upgrades - Rome, Italy and the Vatican. Instead of fighting these modern-day Goliaths, let’s apply a 5th dimensional solution. Join Suzanna for a Paradise Code Adventure to the headquarters of the big Pharmaceutical Giants. 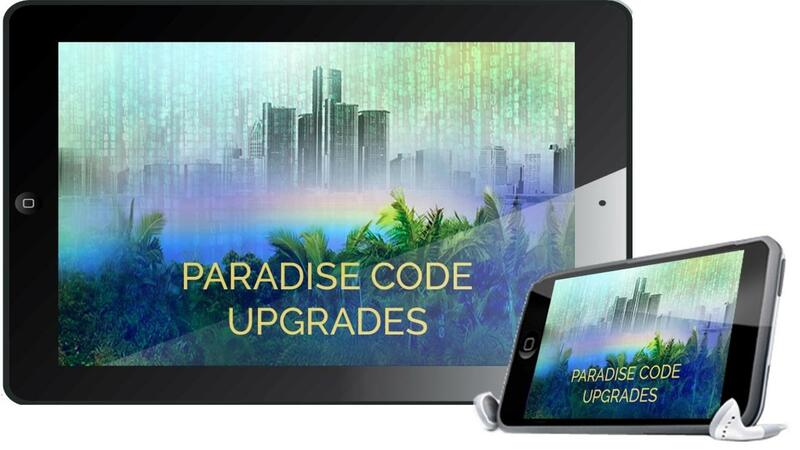 Join Suzanna as we deliver the Paradise Codes to the headquarters of the major financial institutions. 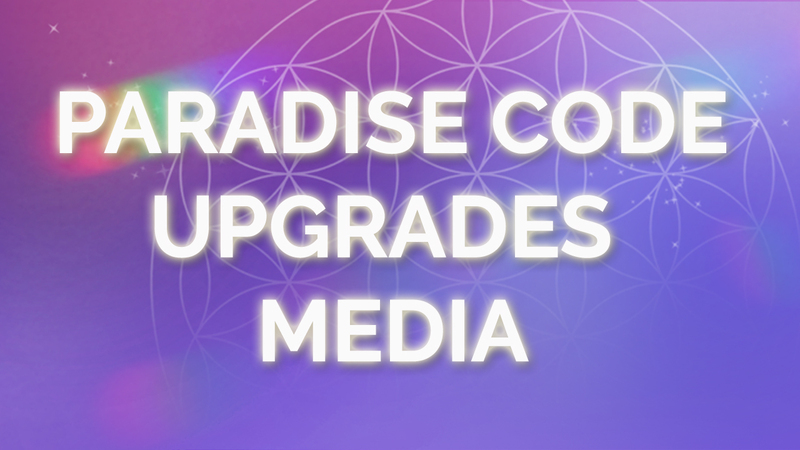 Join Suzanna as we deliver the Paradise Codes to the headquarters of the major Media institutions. 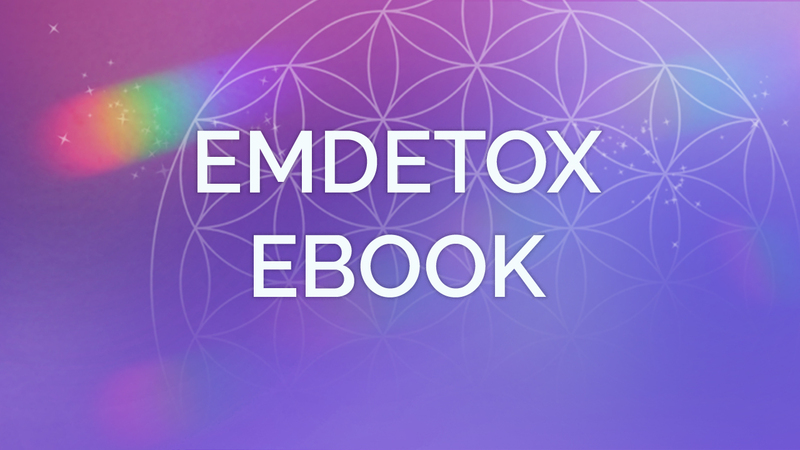 Join Suzanna as we deliver the Paradise Codes throughout the world of research, education and all applications of healthcare throughout the world. 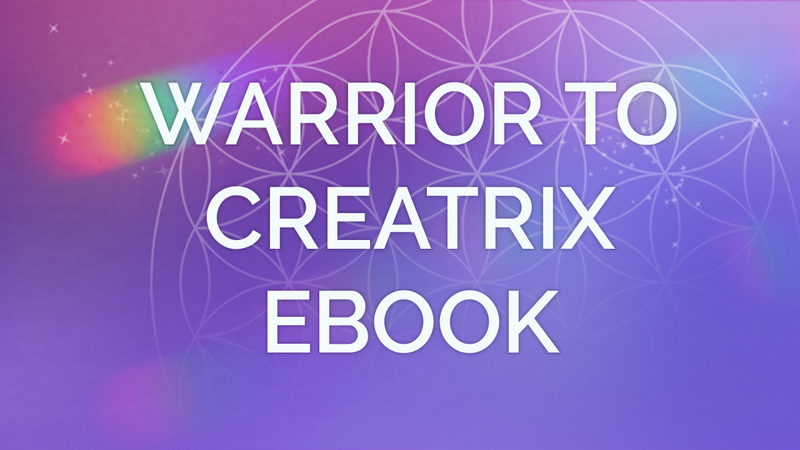 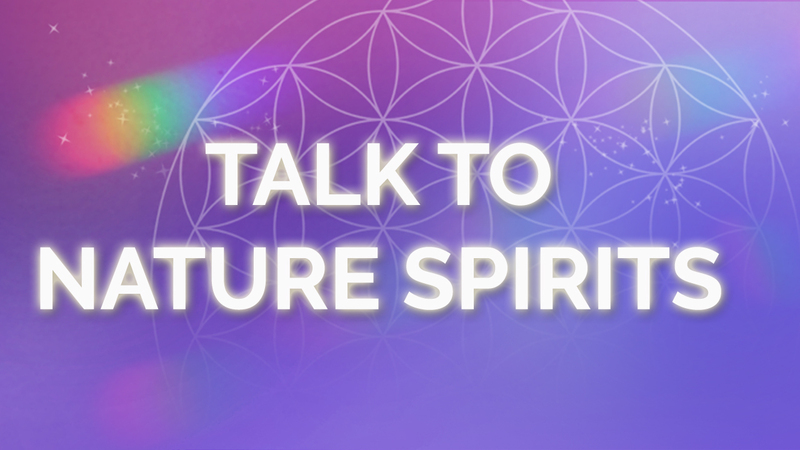 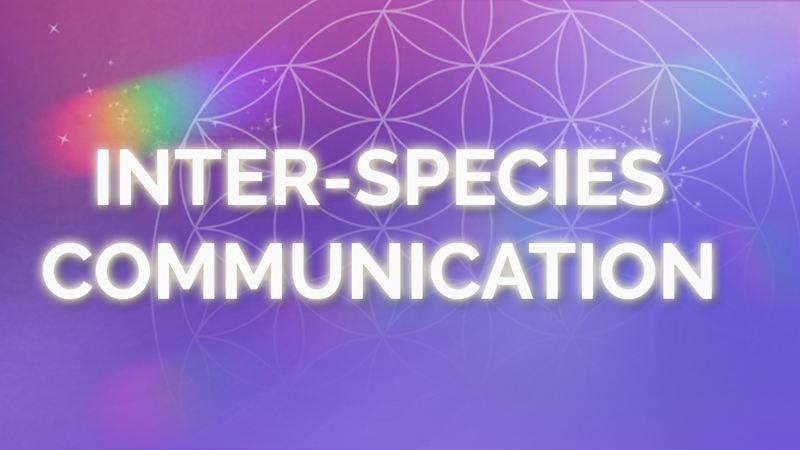 Join Suzanna as we deliver the Paradise Codes throughout the world of research and education, including every university and school on the planet. 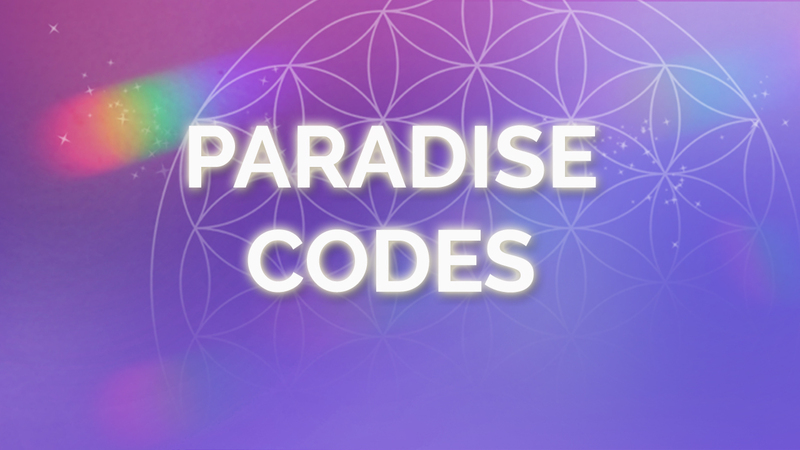 Join Suzanna as we deliver the Paradise Codes throughout the world to police, military, secret service and all forms of law enforcement. 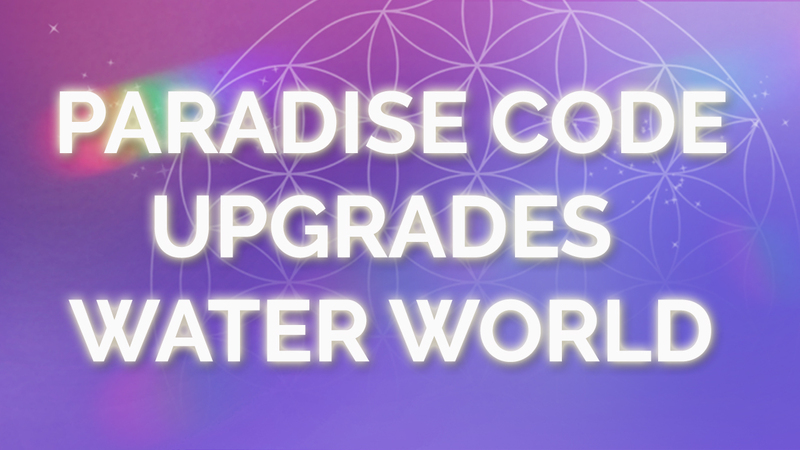 Join Suzanna as we deliver the Paradise Codes to all the oceans, lakes, rivers, underground waterway and water distribution systems throughout the planet. 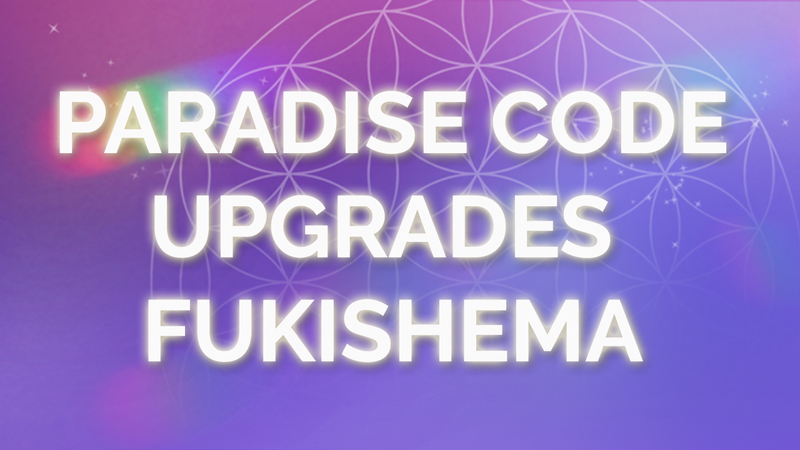 Join Suzanna as we deliver the Paradise Codes to Fukushima, Japan to help support restoration in the wake of the earthquake, tsunami and nuclear fallout. 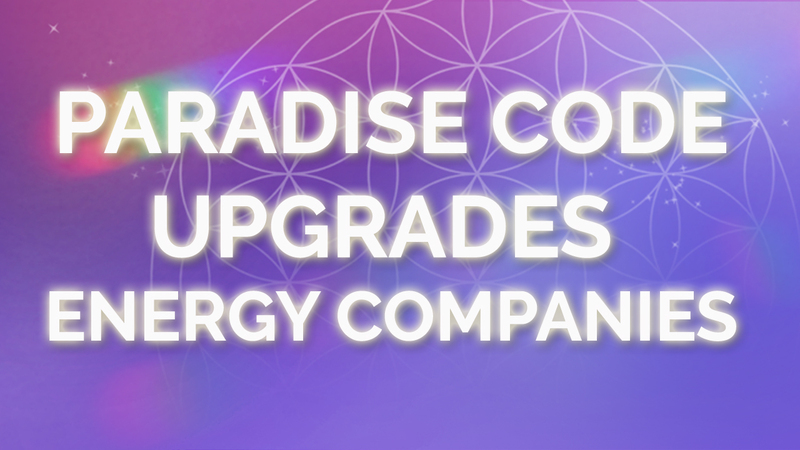 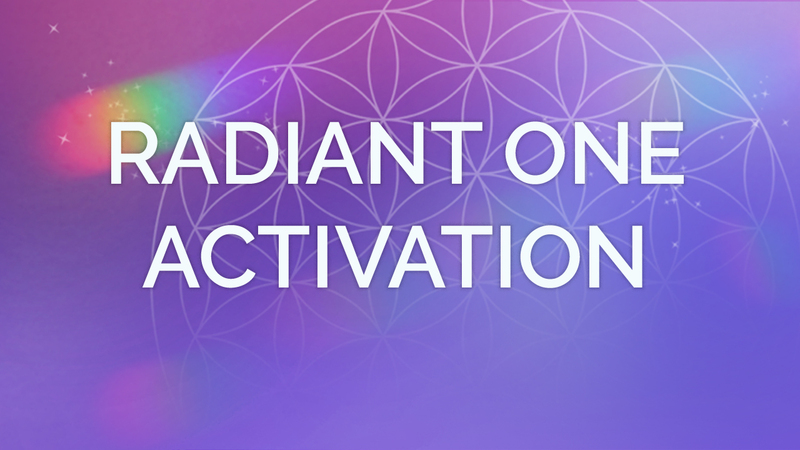 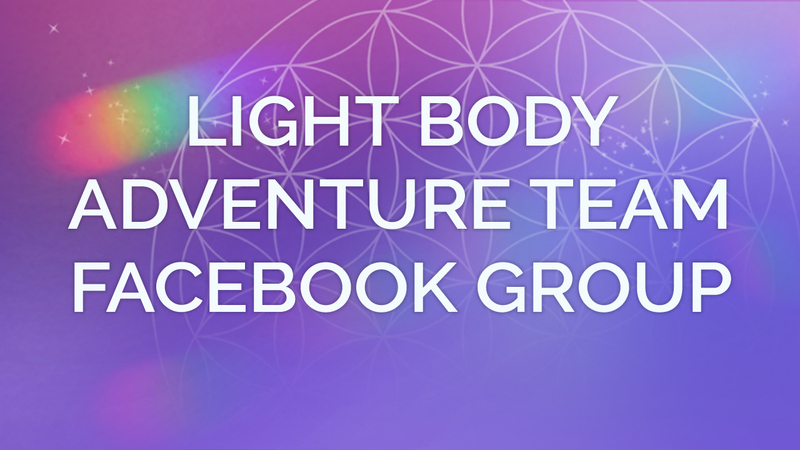 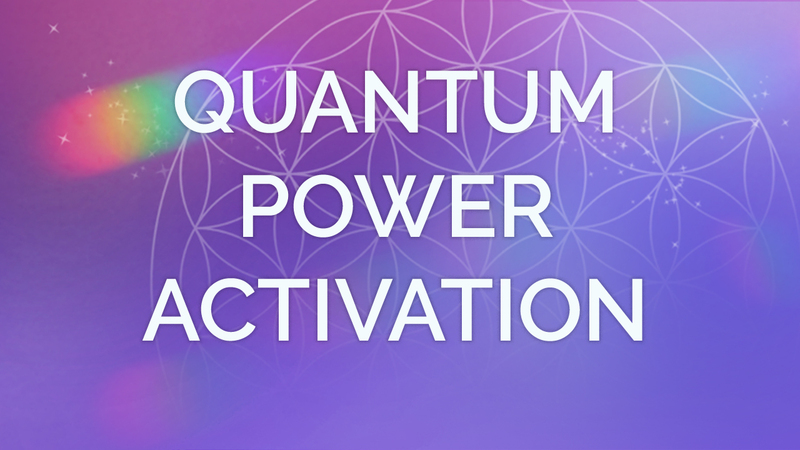 join Suzanna as we deliver the Paradise Codes to the top 10 Energy Companies on the planet. 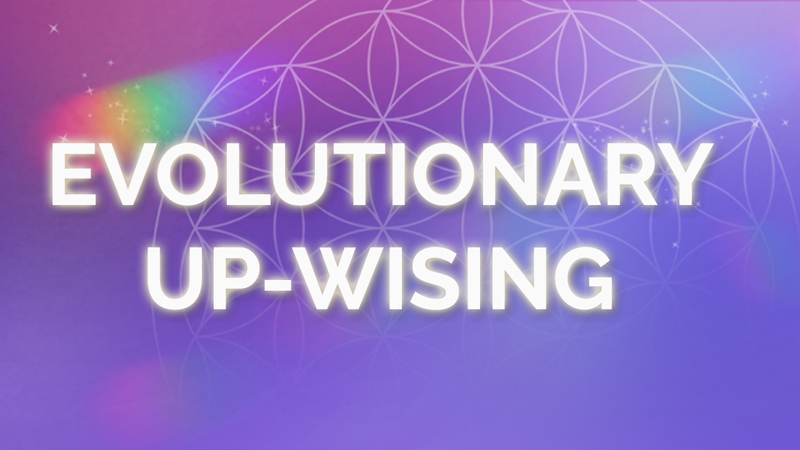 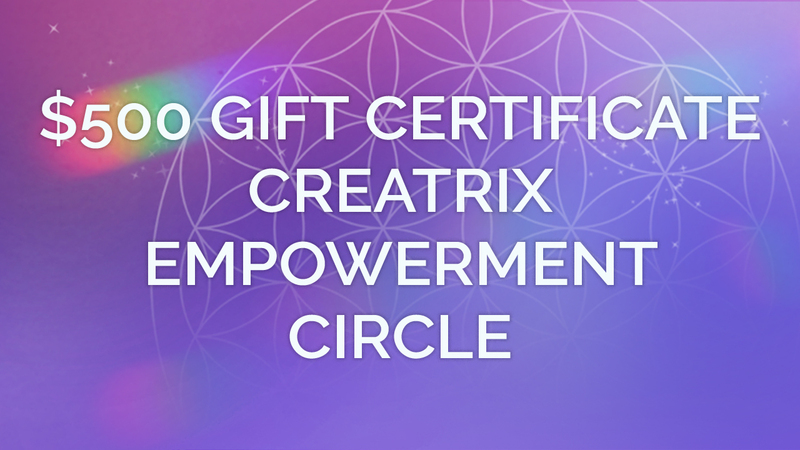 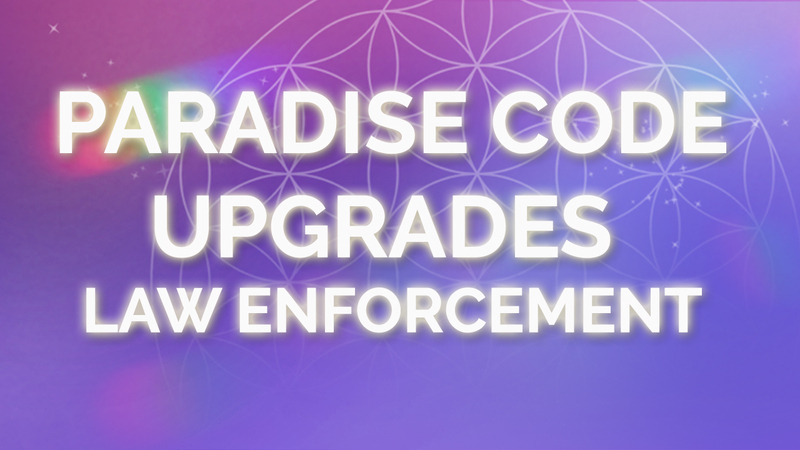 12 Paradise Code Upgrades to raise the consciousness of global institutions that affect us all.